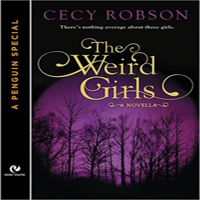 A Cursed Moon is book number 2.5 in Cecy Robson’s Weird Girls series. 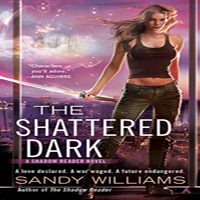 This is a novella that I would definitely suggest you read if you are a fan of the series. Not only because it holds some important tidbits that are relevant to the next book but also because it’s awesome! The series is told usually from Celia’s point of view but this time around we are treated to a tale from Bren’s point of view. He is a lone werewolf who is like a brother to the Wird sisters. He is funny and snarky but other than that, we don’t know too much about him. 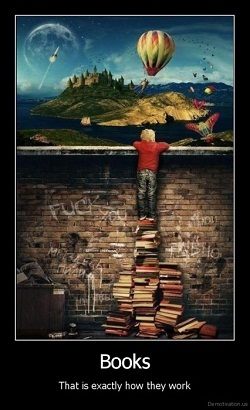 That is why I was so happy when I learned that Cecy was writing this novella from his view point. Finally we see past the snark and to the person he really is. I liked Bren a lot. He’s is very loyal and there is an element of yummy to him that you don’t always see in the full sized books because he is surrounded by so many other yummy male characters. 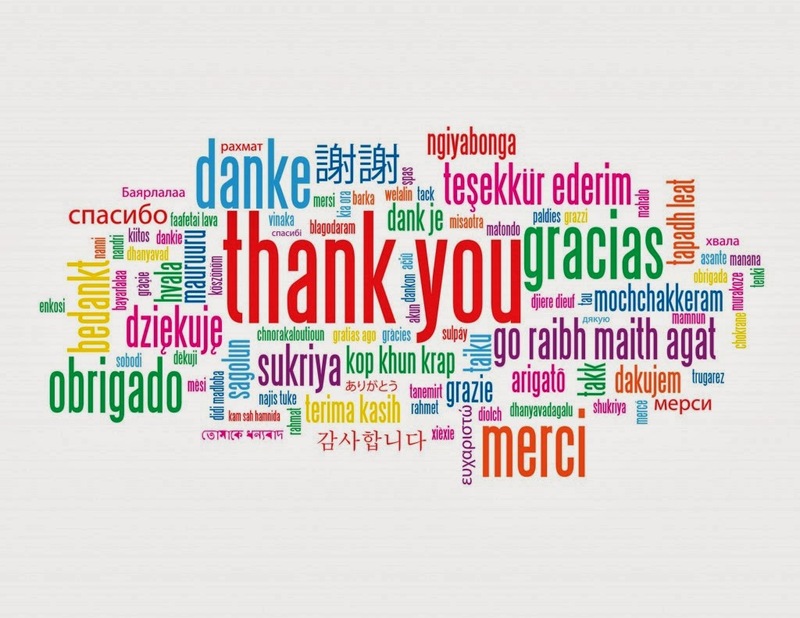 His friendship with Celia and Danny are what is focused on in this novella and it was lovely to see. What Bren is willing to do to save those he cares for…wonderful. We do see Celia and Aric in this one but only in short supply. We get an idea of how each are dealing with the repercussions of what occurred at the end of the last book (yes, the O-o moment) and it gets us ready to face them in the next full book, Cursed by Destiny, which comes out January 7th 2014. The story in A Cursed Moon is action packed and go go go as it is in all of the books in this series. This time around we are dealing with demon things that make you ‘want’ them then they eat your soul and…yeah. Lovely stuff. But man it makes for a good story! Cecy’s imagination continues to wow me. I always wonder what weird and gross things she’ll come up with next. All in all, I really enjoyed A Cursed Moon. 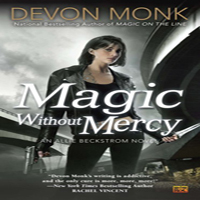 Seriously, if you are a fan of quick paced, action filled urban fantasy tales featuring interesting super naturals that are on an emotional yet quirky journey, then you must give this series a try. And if you are already reading it, get this novella. It’s definitely worth it. 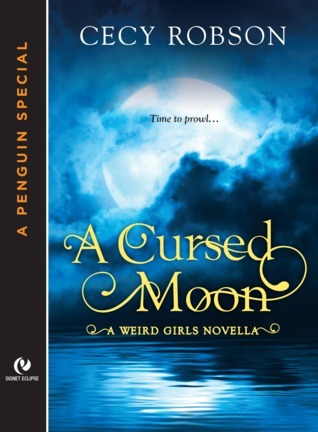 Share the post "Review: A Cursed Moon by Cecy Robson (Weird Girls #2.5)"
Yay! I loved this one and I loved Bren! I was such a wonderful character. I need to hurry with book 2! 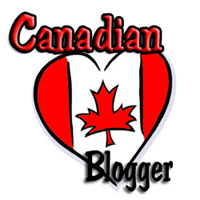 Great review Julie, thanks!